Here is an inside look at what it is like to live with a mental illness and how individuals and their families find their way through medical, governmental, societal and spiritual issues -- to hope. 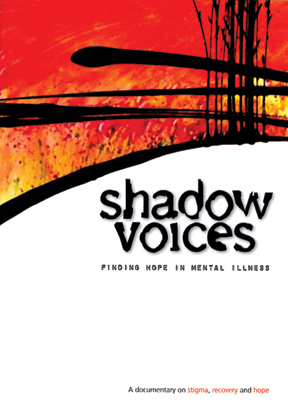 Ten people with mental illness tell their stories, and many experts and advocates in the field add helpful perspectives. Bonus material includes more personal stories and historical background, help for churches in relating to mental illness, support of family members, self-care, and more. A PDF discussion guide is included.